Reinvent mid-century modern styling with RetroSpace. 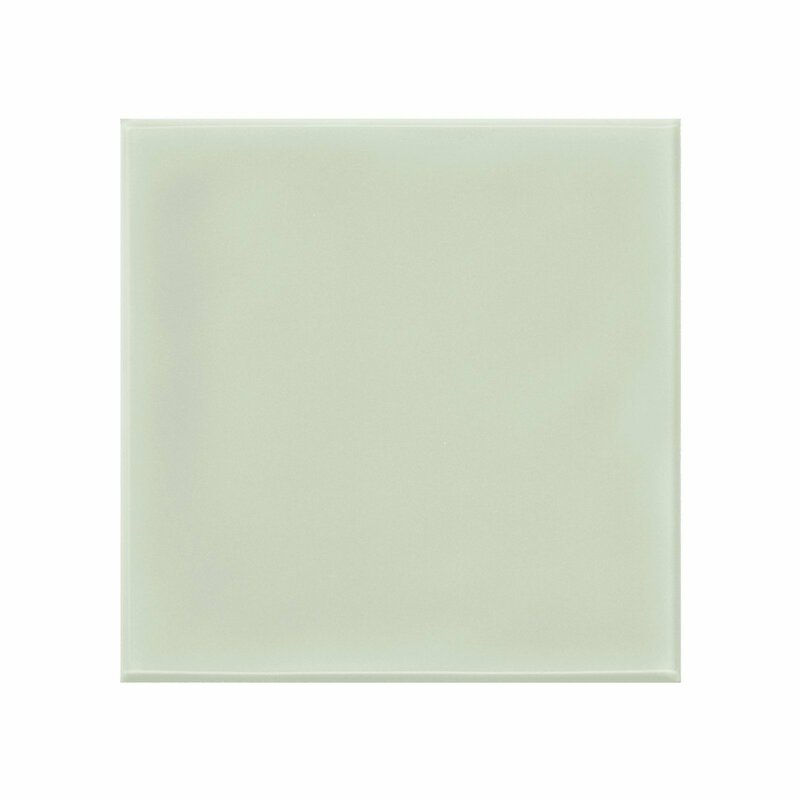 The nostalgic effect of this wall tile dresses up your design with subtle character and color. Offered in three sizes, including subway tile, and a decorative geometric design.